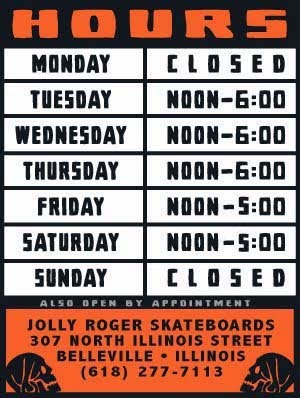 Jolly Roger Skateboards: New Decks, Lappers and More! New Decks, Lappers and More! We just got in some new decks (Beer City and 1031), Lappers, Shoe Goo and more! 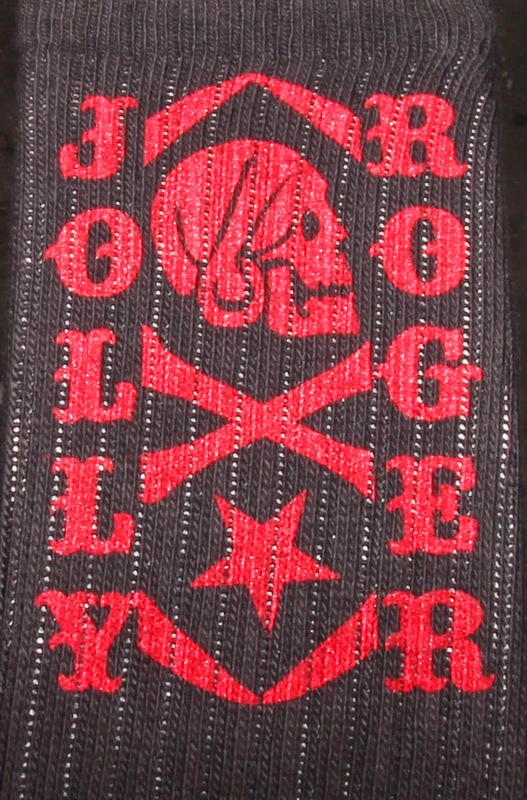 We also have more Jolly Roger socks in stock but you better hurry, they can go fast.